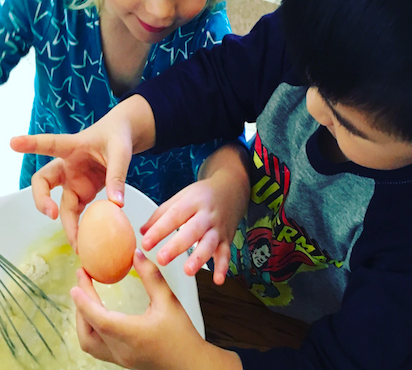 Trying new tastes are not easy for kids and even adults as well. However, I’m sure that it is fun to explore something new! 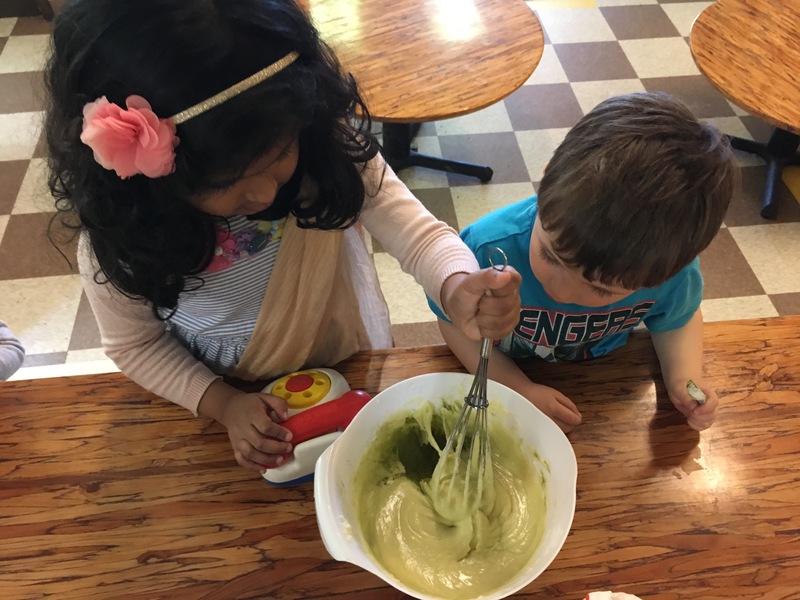 Last month, we made Matcha mochi muffins with glutinous rice flour which is called Mochiko. It’s used for making rice cakes. So it makes treats chewy. 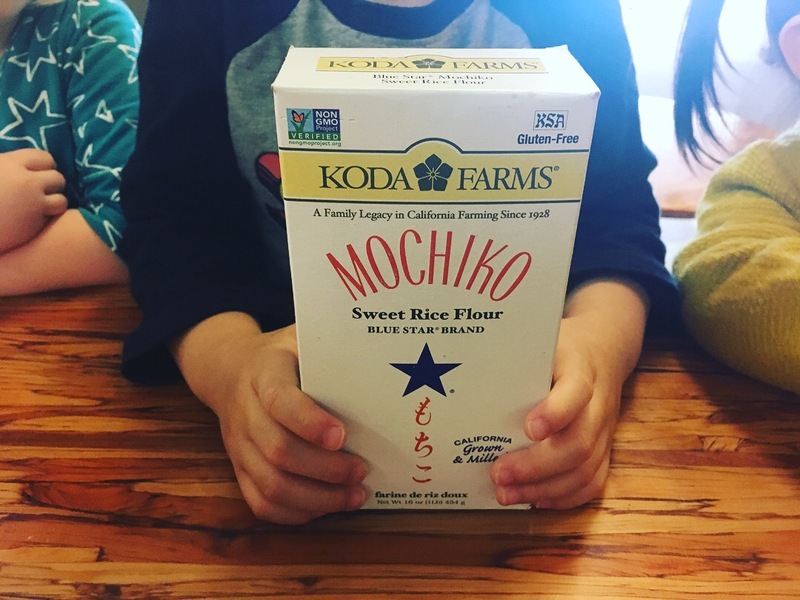 The kids loved the texture and Matcha flavors taste, and by far, it was the best hit for kids and teachers! “You haven’t even tried it yet! Try that small bite!” Teacher Ayumi said. 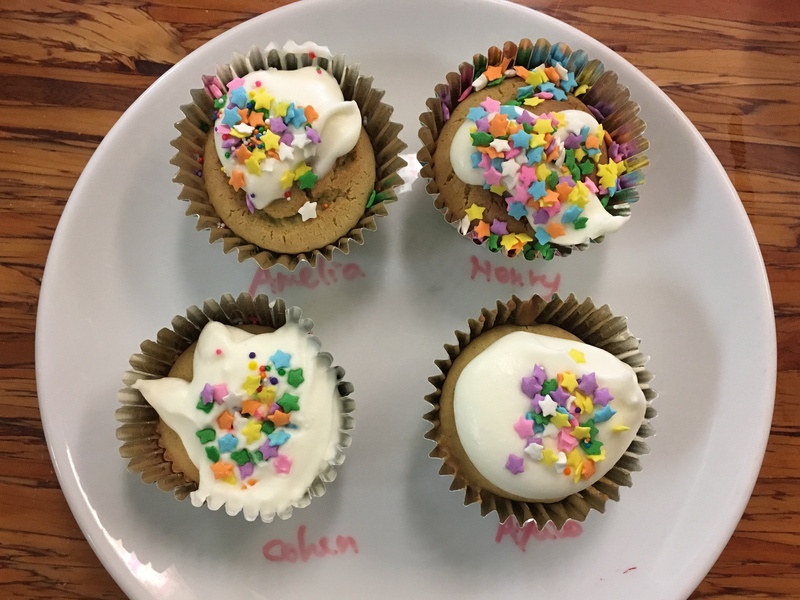 That conversations with kids have happened during Japanese treats Big Kids Club every Tuesday! Sometimes, they don’t even say “Yummy” or “Good”, just keep eating and saying “More please!” I believe that is the best compliment for dishes that someone made. 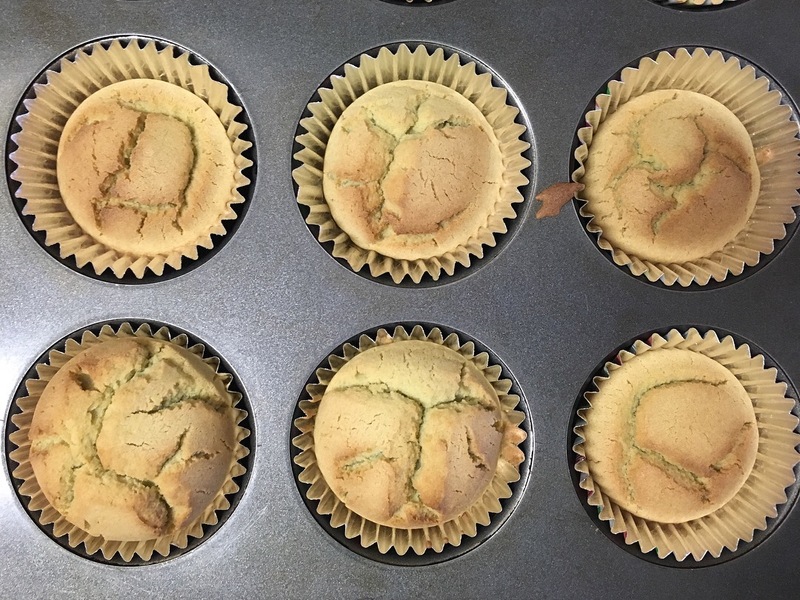 Here is the recipe of the big hit Matcha Mochi Muffins!